The Medic Vibro Trainer is ideal for all ages and fitness levels and comes with a range of health benefits. Designed in Australia, based on scientific research and in consultation with sports scientists and health practitioners. 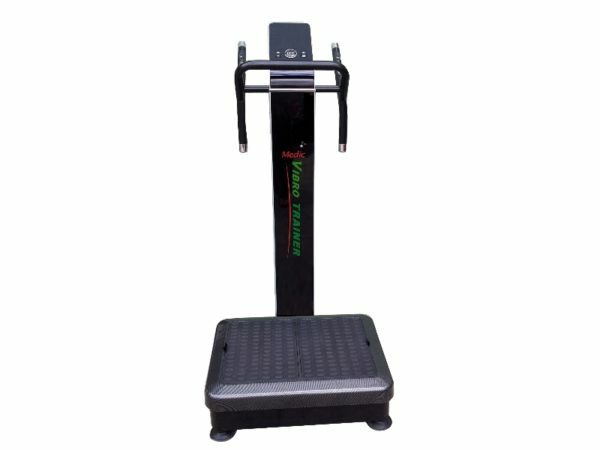 Buy Medic Vibro Trainer Commercial Model online. 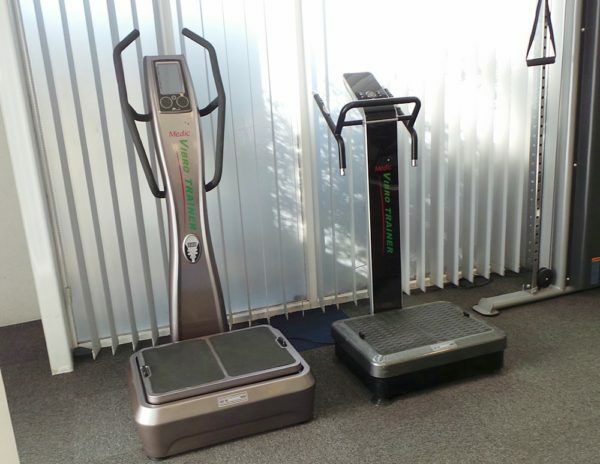 If you are interested in the Medic Vibro Trainer Commercial Model for sale, feel free to enquire above.